Forward who made his senior career debut in 2010 for Aston Villa, and joined Austria's national team in 2012. 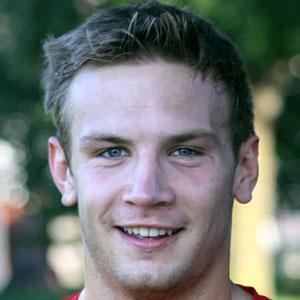 He began his youth career at age six for Stadlau, before playing in the youth systems of Rapid Wien and Aston Villa, as well as Austria's U16 team. On November 10, 2012, he scored two goals, leading to a standing ovation despite Aston Villa's 3-2 loss to Manchester United. He was born and raised in Vienna, Austria. He got his first break with Aston Villa filling in for an injured Nathan Delfouneso.